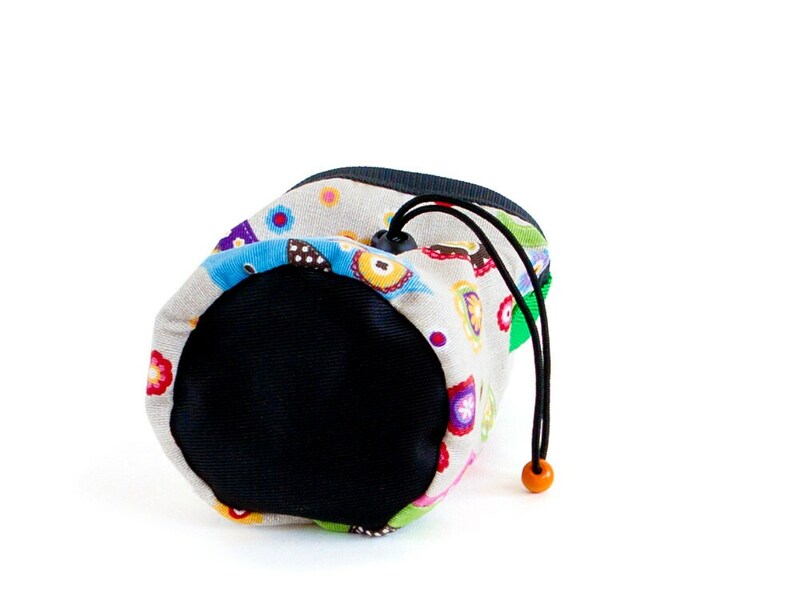 This is handmade mountain climbing chalk bag, created as climbing gear for in and outdoor climb. 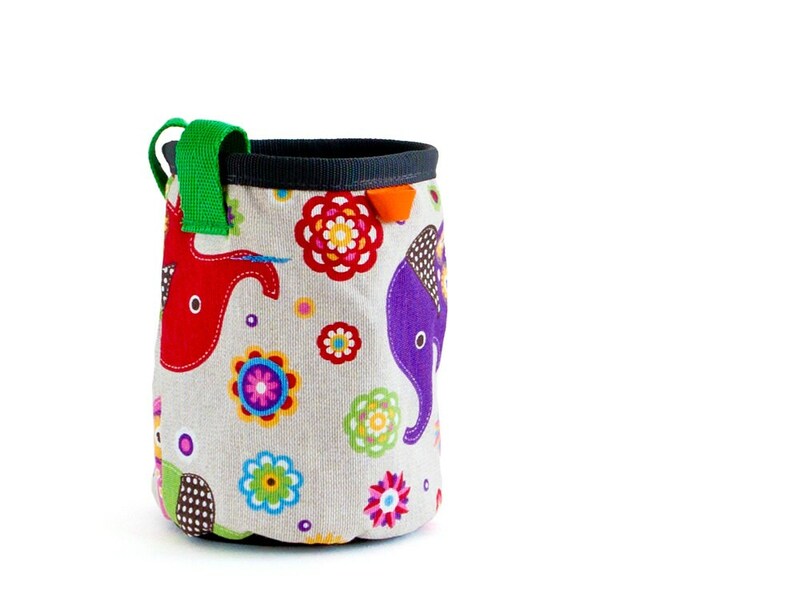 We created this climb chalk bag is sewn of colorful fabric with elephants. The inner is sewn of turquoise blue fleece, and a membrane layer is hidden under it. 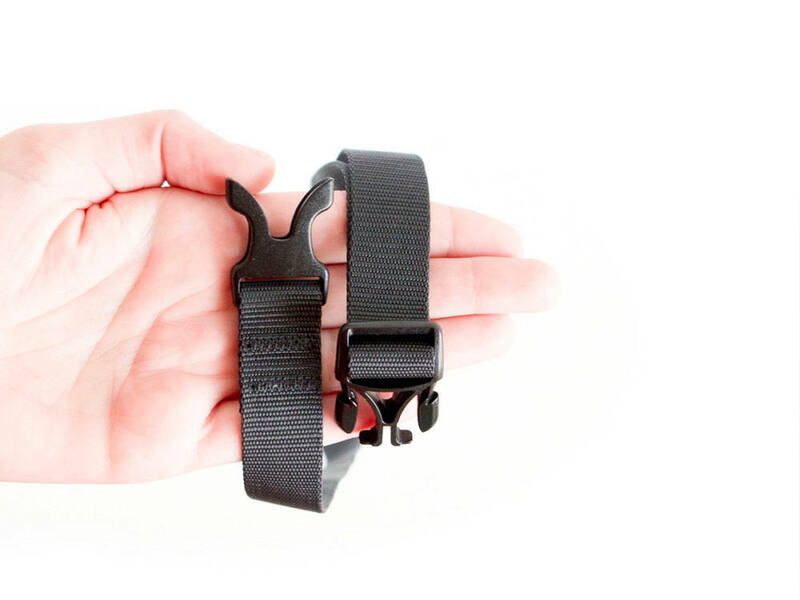 The bottom of the climb bag chalkbag is super durable. 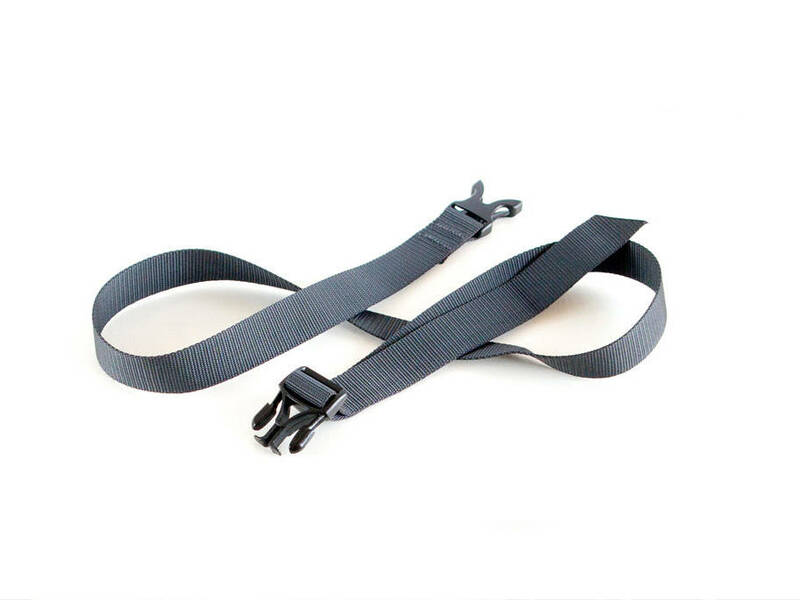 Middle size (M). Height is 15 cm (5 15/16"), the diameter is 11.5 cm (4 1/2"). Cylinder shape. 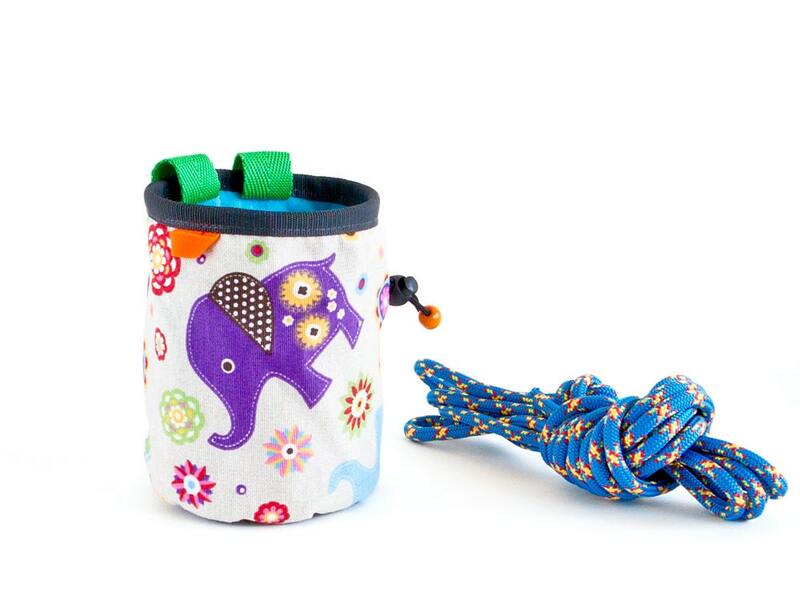 This handmade mountain climbing chalk bag closes well with a paracord rope. It is with 2 attaching loops in green, and an elastic brush holder in orange. If you order, you will get the climbing equipment climb bucket bag from the pictures! 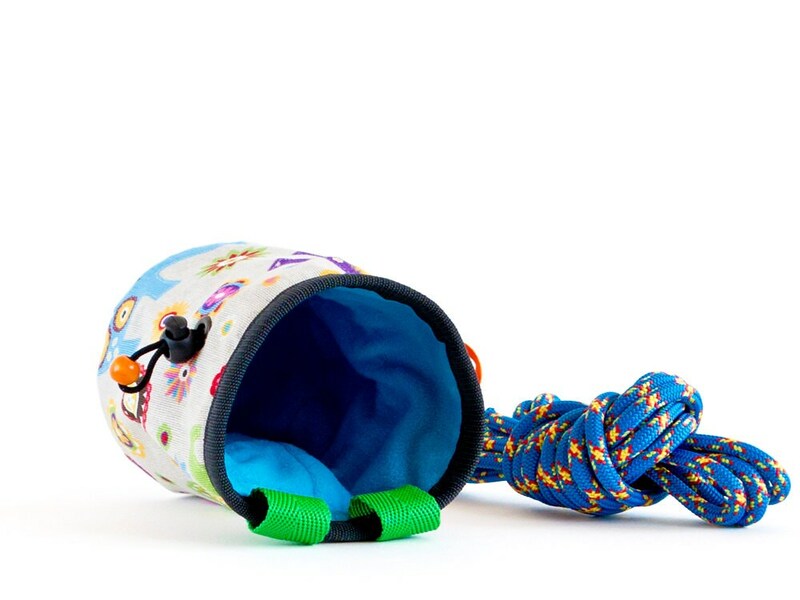 We created a drawstring pouch for a climb shoes, corresponding to this climb chalk bag. Take a look. 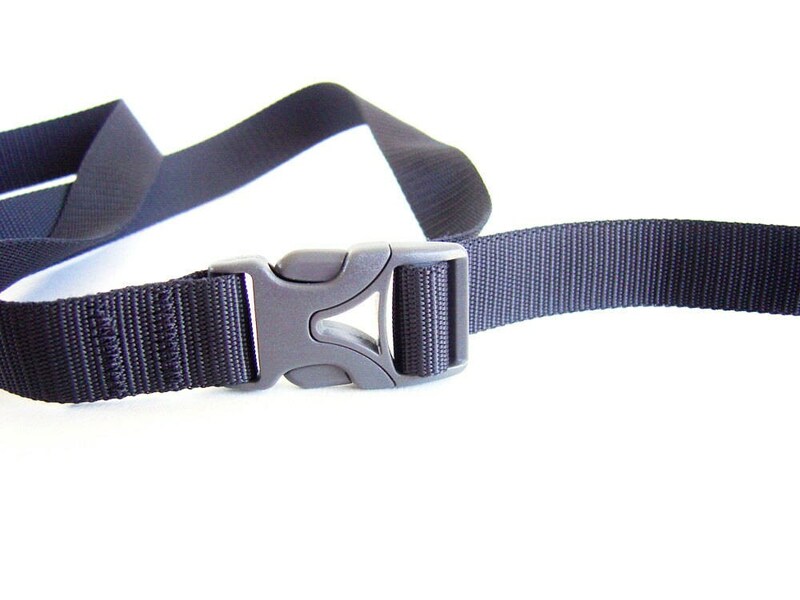 The climbing gear belt, that we offer is high quality polypropylene webbing strap in dark grey color. 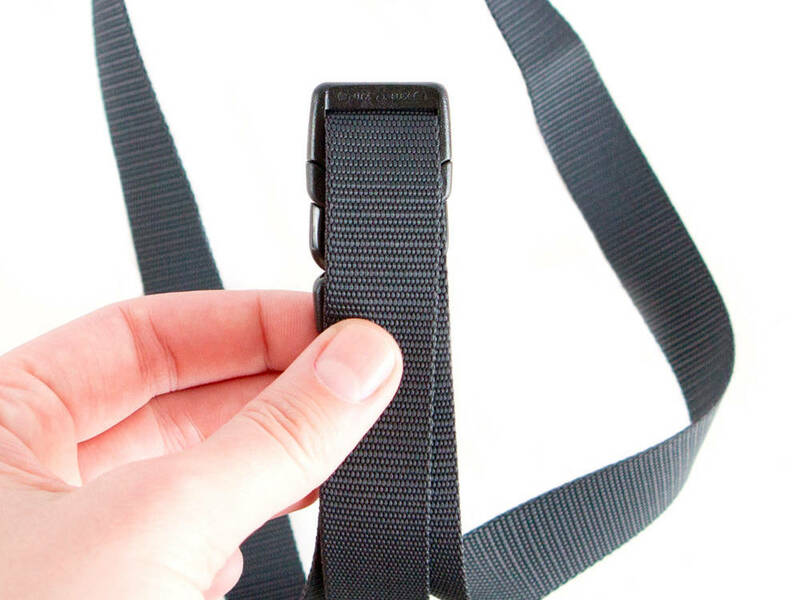 The plastic side release buckle is the best we used - duraflex, that adjusts very easy and don't slides back. 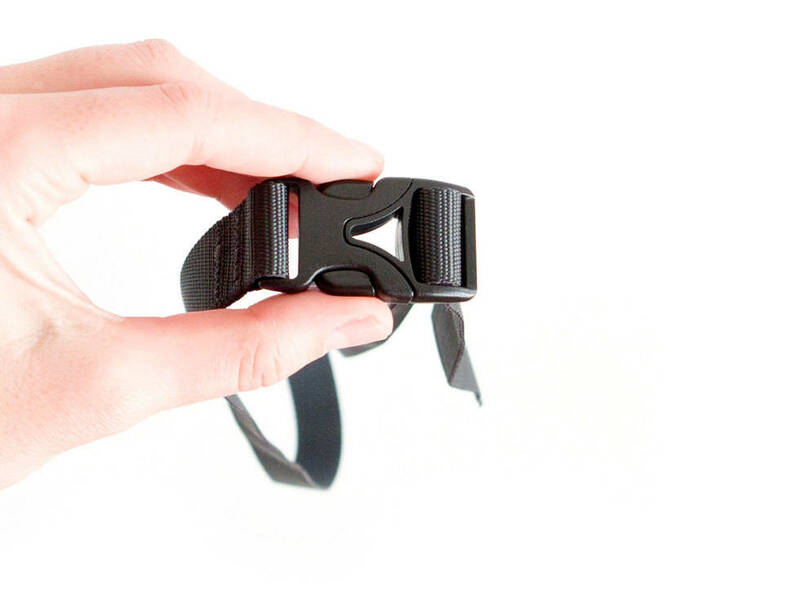 We guarantee for the strength of the seams. 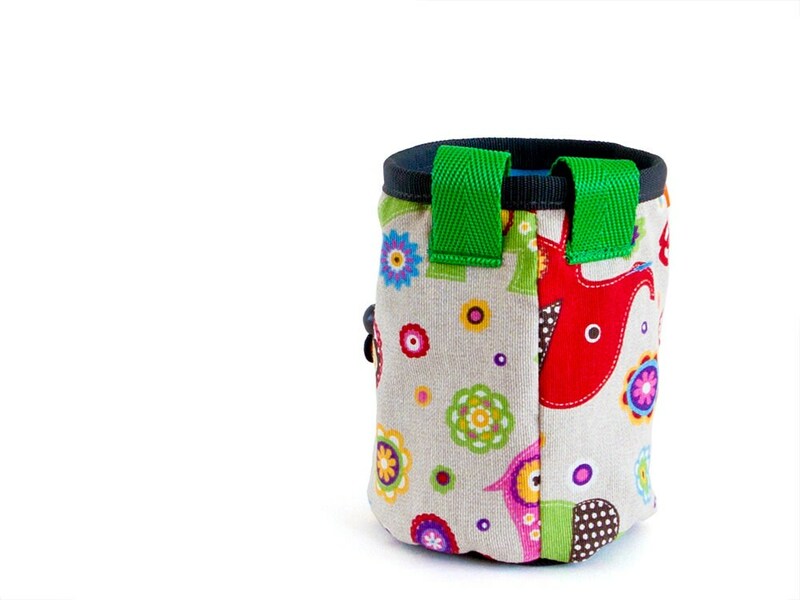 Compatible with most chalk bags, and all the chalkbags, that we create.